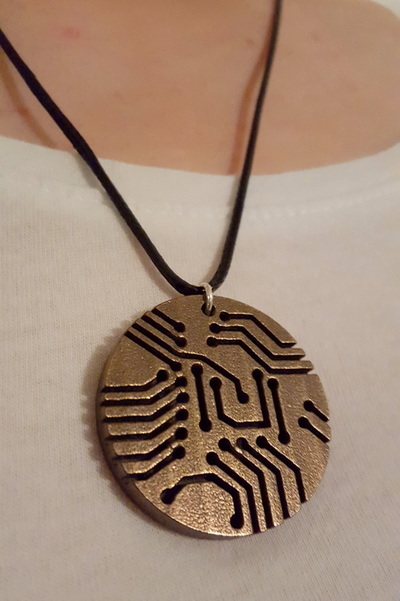 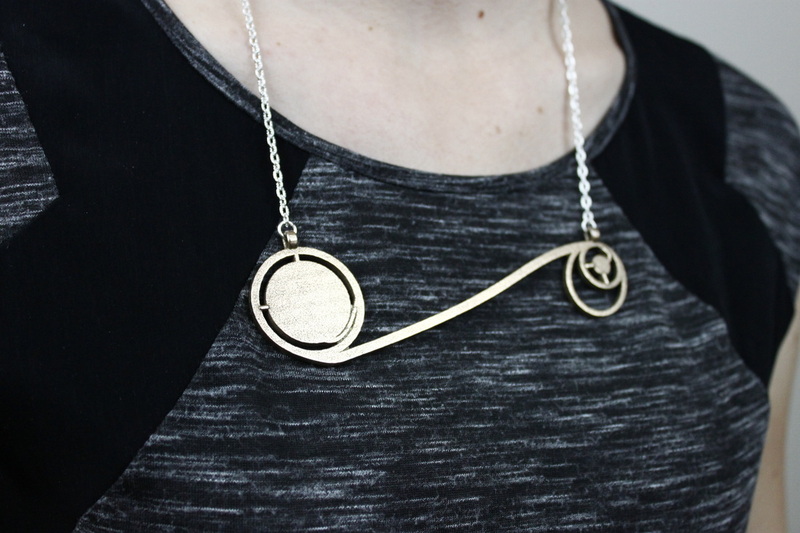 Erin is one of the primary designers for Sci Chic, creating science inspired 3D printed designs in everything from plastic to steel to 14K gold. 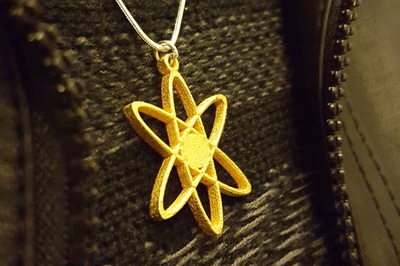 She aims to spark science conversations through her jewelry. 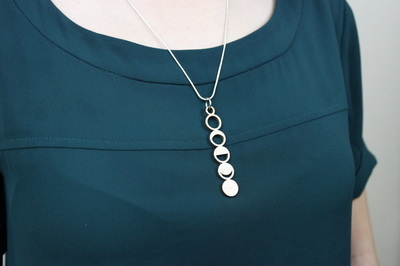 Erin extends her creative and sewing skills to costuming in addition to fashion. She is most famous for her Ms. Frizzle cosplay from the Magic School Bus.